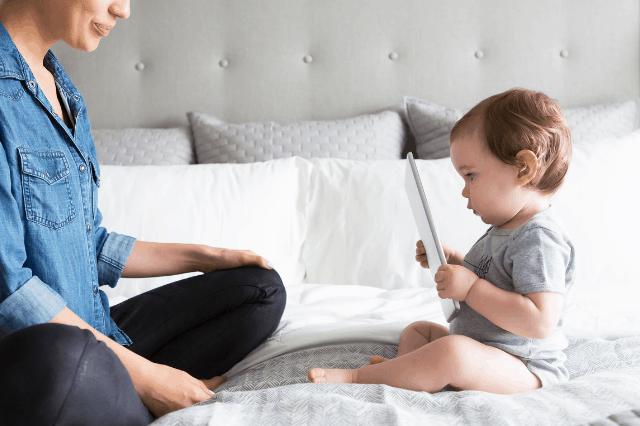 Being a mom is a hard job, having these fun hacks makes it a working smarter not harder type of situation. Check out these hacks! Living Room Bin: My kids have a play room. It is FILLED with toys and yet anytime I turn around, my living room is cluttered with toys. A hack that I have learned is to keep a cute, esthetically coordinating bin/basket in the corner of the room. I tell my tiny tot that she has to keep things put up in that bin. If it doesn’t fit, it doesn’t stay. It limits the amount of toys and keeps my living room “manageable”. Zip Up Onsies: When I first had my little one I bought all the cute clothes there were for little girls. I have now learned that the zip is the best. No baby wants to sit and wait for you to button up 75 buttons from their toes to their nose. For my second baby I bought all zippered onesies and I don’t regret a thing! Plastic Bibs: My new little babe is such a messy eater. She gets food all over and the bib really gets put to the test. At first, I had tons of really cute fabric bibs with all kind of cute sayings. Problem is, you have to immediately wash these because you can’t leave food sitting on these. I am not a big laundry fan, so mine sits sometimes for a few days. Having food sitting in a hamper in the room is a no go. With plastic bibs they can stay clean and dry with as easy clean up. They’re durable & waterproof. Mom Win! Hot Food Hack: Raise your hand if you’ve microwaved your kids meals? Mic’d a mac and cheese for dinner? Yeah, me too! I’ve also gotten lightheaded from then blowing on their bowl for 5 mins straight. Instead I place their bowl/plate into the freezer while the item I am heating is in the microwave. This gives the bowl/plate at least 2 mins in the freezer. Once the item is ready to serve I place it into the cooled bowl/plate and it instantly cools their food, plus it is also then cool to touch. Which if you have an over eager little one who likes to feed themselves then this is really helpful! Our favorite dishes/bowls are all from this collection. They have lasted us 4 years so far and still look brand new. 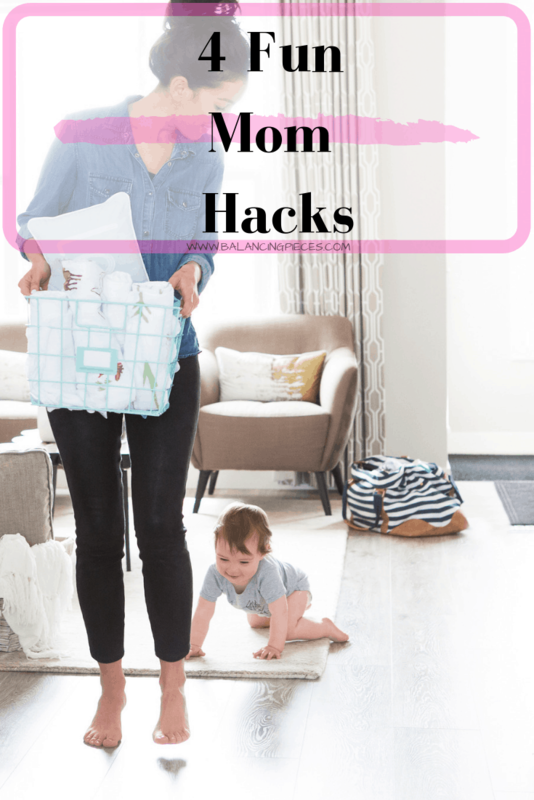 Thank you for the fun mom hacks. I love anything that can save time and energy! And all baby bibs plastic. Its makes so much sense. How have your kids reacted to the idea of the bin rule- “if its doesn’t fit, it doesn’t stay”?? There are lots of toys that are Big.